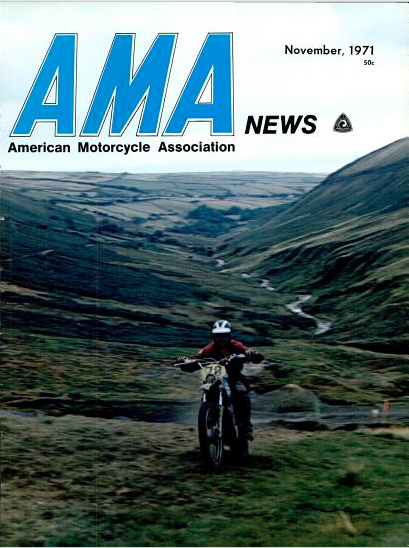 From my early days riding in events, Dot and Jim Jones have always been an important part of the UK enduro scene both as riders, helpers and often importers of motorbikes most notably Moto Gori. 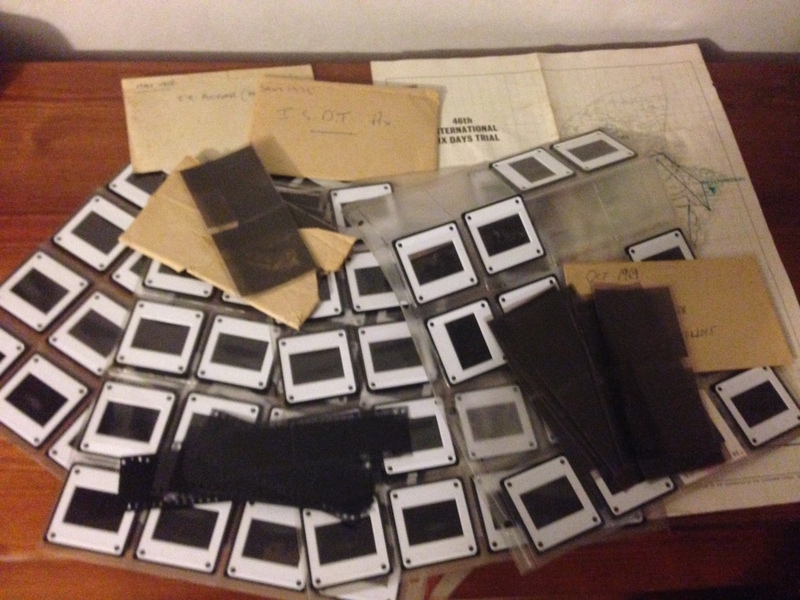 Bill Snelling, a living legend from the Isle of Man and the keeper of the history of the TT races as well as the ISDT on the island recently contacted me to say he was reducing his archive and was hoping Speedtracktales might be willing to take his collection of negatives for the ISDT events in the Isle of Man. Hardly unable to hold back my joy, I of course accepted and was told to wait for a package. Photo – just part of the Bill Snelling collection of images from the Isle of Man ISDT events. Nees reaches us a few days late that one of motorcycle sports greatest stars passed away on the 1st May 2015. Although famous as a road racer he made a significant impact in later years through his company which sold classic historical films of bikes as video and later DVD. There are many tributes in the motoring press which I will not be able to compete with in this mark of respect. 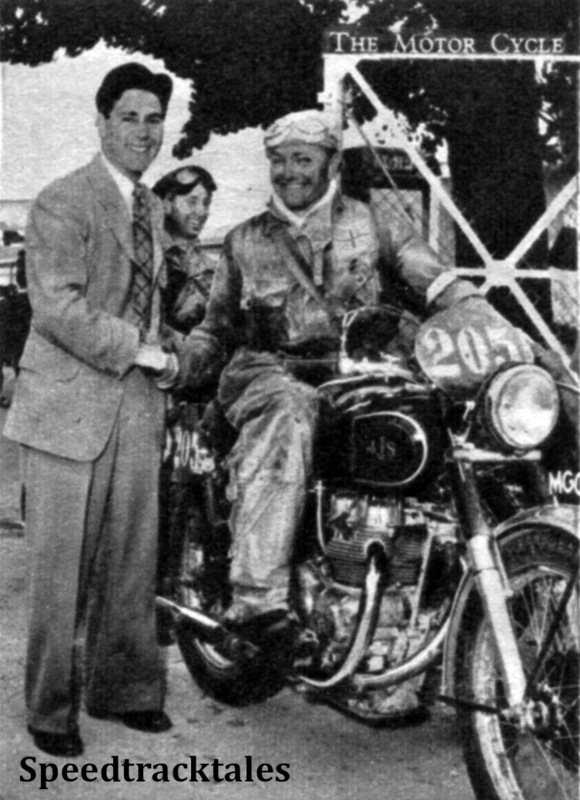 Here however is a photo of the dapper Geoff Duke at the ISDT 1951 with British Trophy teamster Hugh Viney. It’s always a great moment when we find a reader who not only has a collection of ISDT images in their photo album but they are as keen as we are to share them with anyone keen to learn more about the history of the event and it’s development and the changes in the riders machines and styles of riding. I was therefore very pleased when Roger Newark made contact to offer us access to his images taken at the ISDT 1971 that he still cherishes. Featuring some of the star riders of the time and latest models of motorbikes taking part in this event in the near mecca of Motorcycle Sport since the sports earliest years – the Isle of Man. If any readers have anything extra to add to the people or places in these photos please let us know. 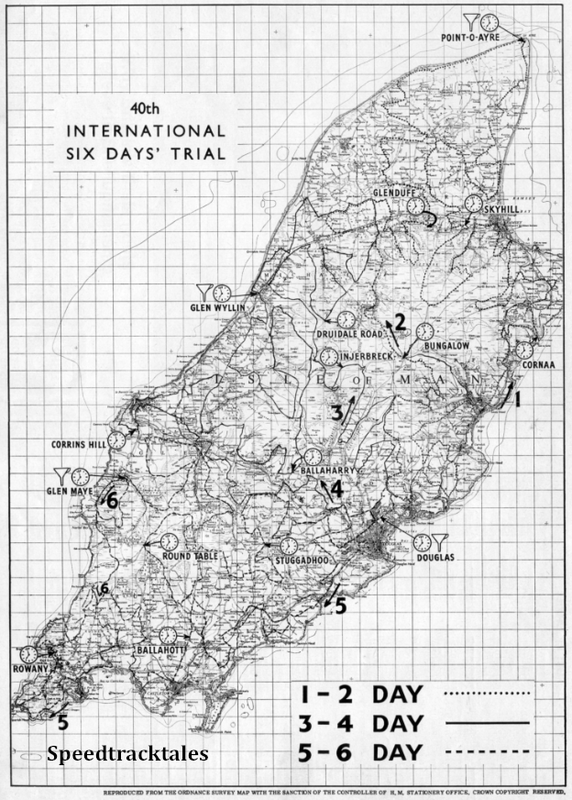 In preparation for the ongoing project to try to map all routes for every ISDT, I’ve acquired a map for the ISDT 1965 from the official Programme. If anybody has any more information about the exact locations of checks etc I would always be grateful to get them for when I turn my attention to this event. This is a low resolution copy I have a master image scanned at 300dpi and would like to very much thank the generosity of Graham Forsdyke, one time writer for ‘the Motor Cycle‘, ‘Motor Cycling‘ who covered a number of ISDT events and made this copy of the programme available for our further research needs. 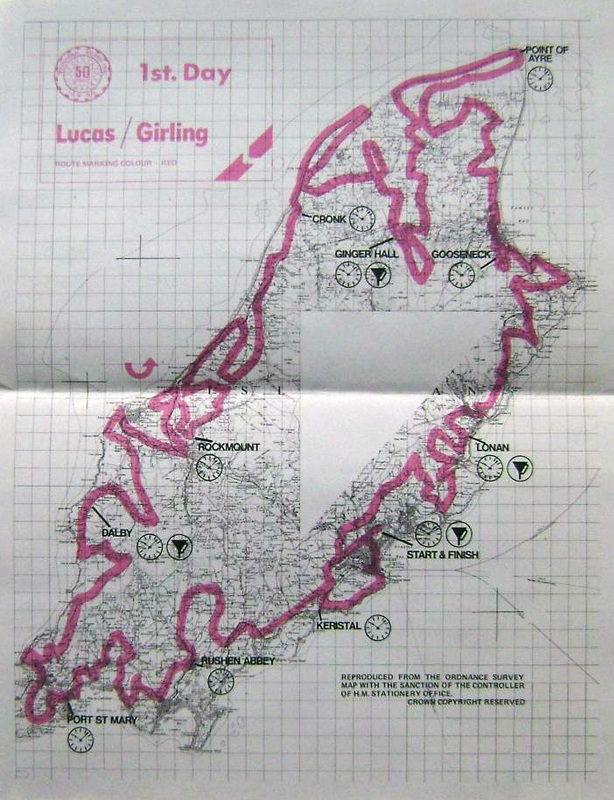 We’re not yet ready to start this one as we still have Wales to finish but if anybody has higher quality maps than these low resolution images we have acquired to help improve accuracy or has personal knowledge of the course please feel free to contact us with what ever offers of help you have. This blog was generated direct off the page but does not appear to share the image but just the key worlds which were for an interwar image taken on the Großglockner. The numbers of images available seem very impressive. The standard ISDT search found 519 images. I was able to create a URL to display the watermarked image here from the gallery page. tpt transport bike motorsport prix race racing competition sport isdt grossglockner austria germany nazi war hitler propaganda mountains snow frozen cold wa west ariel. 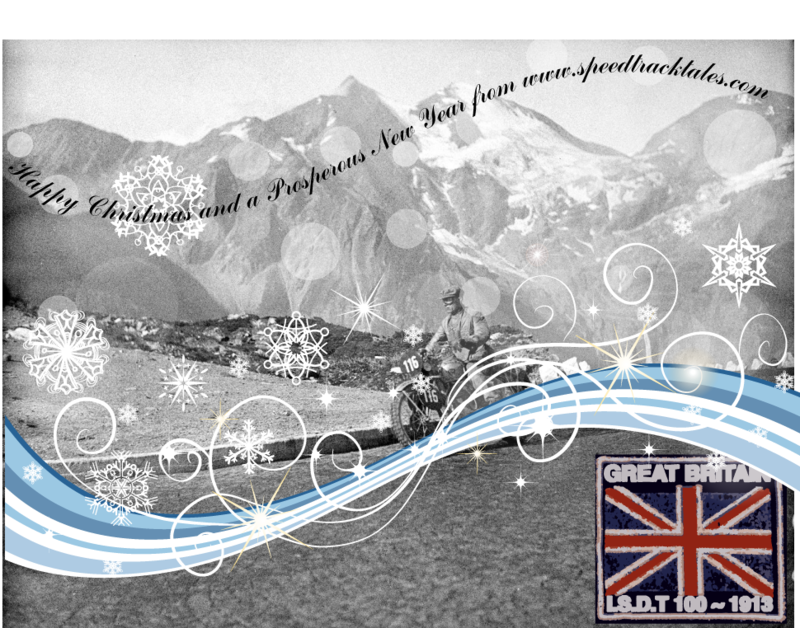 Thanking our many many visitors in 2013 and especially those getting in contact to share their own personal and family memories of the ISDT and the riders. We stil lhave lots more to rediscover and save for the event and are reliant on your support. 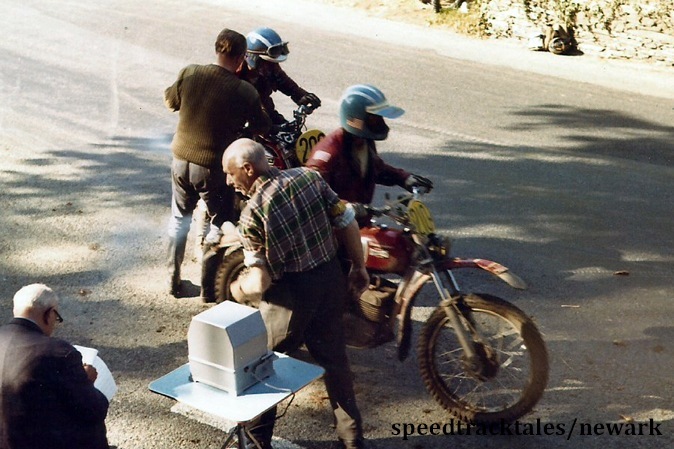 Coming soon will be a bumper posting of images of the ISDT in Wales recovered from back issues of Das Motorrad recently acquired for the web archive.